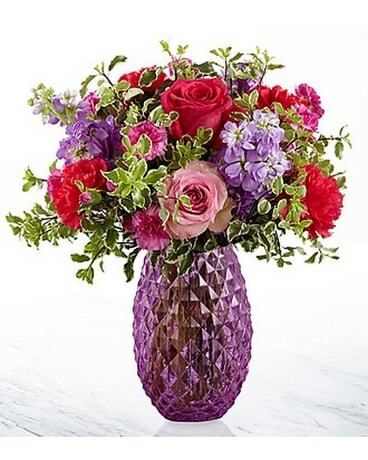 When you order anniversary flowers from Chelsea Village Flowers for your special day, your thoughtfulness will be warmly remembered all the rest of the year. 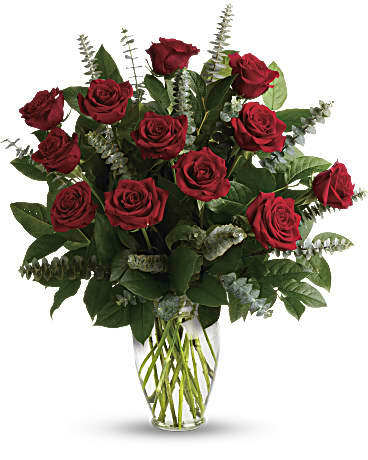 Whether you are celebrating your first wedding anniversary, Silver Wedding Anniversary (25 years), or your Golden Wedding Anniversary (50 years), don't let that important day slip by this year without sending an anniversary gift showing your love and consideration.Roses are traditional Anniversary flowers; Red roses for romance, pink roses for devotion or white roses to show the purity of your love. 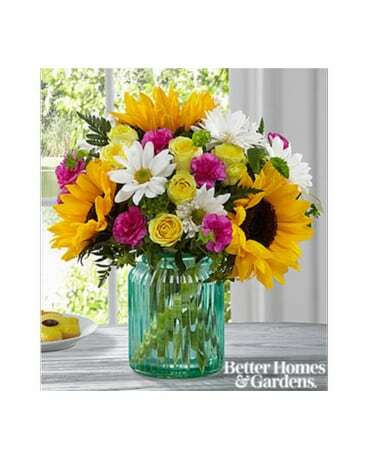 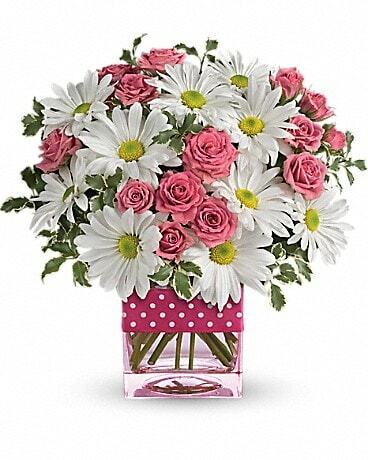 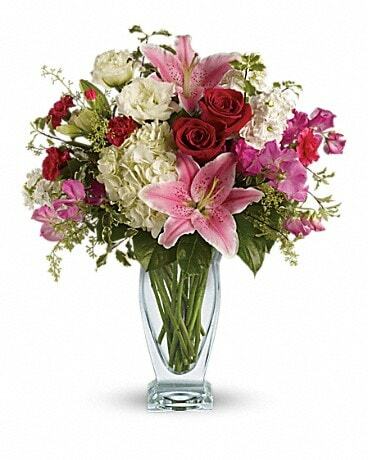 However, flowers for an anniversary can include any kind of bouquet, from grand to petite. 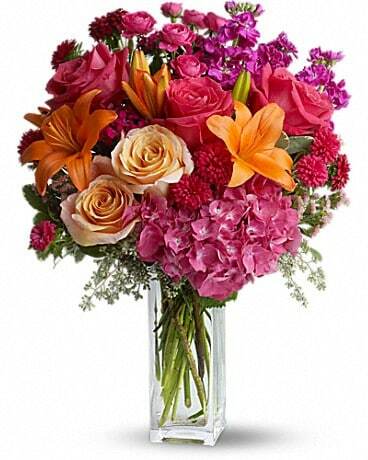 When you're sending anniversary flowers to a spouse - go big! 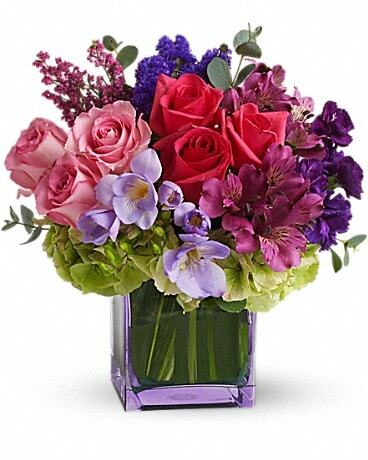 For extra thoughtfulness, you can add an adorable teddy bear or a box of luscious chocolates.Why order your Anniversary flower arrangements from us? 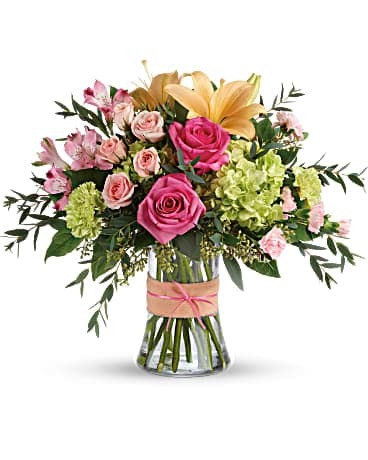 Because Chelsea Village Flowers hand-arranges and hand-delivers every bouquet that leaves our Chelsea, Michigan store, so your Anniversary flowers will always arrive beautifully arranged in a lovely vase or container, ready to be displayed and enjoyed!